With the 2014 Worldwide Developers Conference now wrapped up, several things need to be addressed and some people need to be fact-checked regarding the rumor mill leading up to the five-day long event. Given some pretty inevitably significant announcements, there were also several anticipated announcements that simply did not happen as many users, techies, and bloggers expected and proclaimed. 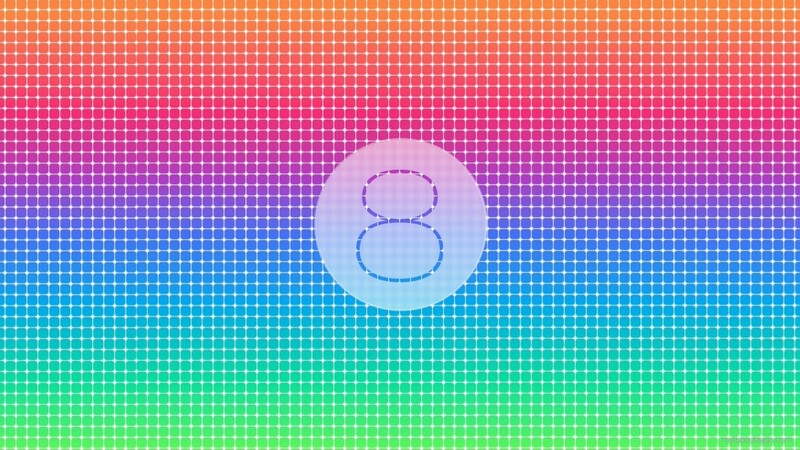 As the WWDC kicked off last week, it was great to see that iOS 8 will be available to the public this year. Most likely in the fall, dubbed “the world’s most advanced operating system” by Apple, iOS 8 will come with a host of new functions and features. One of the neatest new perks that iOS 8 offers is the updated keyboard. Now, the keyboard will be able to distinguish between who you are sending a message to. This means that it will come up with different suggestions and spell checks depending on your desired recipient, whether it is a business colleague or your uncle from San Francisco. Another awesome feature is the updated Spotlight. In an age of globalization, this feature will be able to better contextualize what you are searching for. For instance, Spotlight will now be able to use your location, pull up Wikipedia pages, and more in order to better suit your search. From these additional rumored products, Apple will indeed be releasing OS X 10.10 in the upcoming months. Moving from large, wild cats like Leopard to towns and parks of California, this operating system will be called OS X Yosemite to connote the system’s shear power and beauty. One of the most astounding features of OS X Yosemite is the new way in which one can send attachments via e-mail. Instead of high-resolution picture and video e-mail attachments being bounced back because the file is too large, users can now send attachments as large as 5 GB to the recipients’ mailbox via the iCloud. The way this will work is that the attachment one sends will first be sent up to the iCloud, compressed, and then back down to the recipients’ mailbox. While some significant software updates wowed us at this year’s WWDC, bloggers and writers were off-base in some of their predictions regarding any new Apple hardware being presented. For instance, neither an updated MacBook nor iHome was mentioned. Additionally, Apple TV was completely left out of the discussion as Re/Code correctly predicted. One of the most circulated rumors leading up to the WWDC that did not come to fruition was the presentation of the iPhone 6. Anticipated to have a screen between 4.7 and 5.5 inches, there was no mention of it at all. Looks like those that predicted the release of a new iPhone got this one wrong! Given these momentous announcements and…not-announcements, it will be exciting to see how the world of Apple develops over the next few months. With iOS 8 releasing in October, we already have something to eagerly await. But for now, let the rumors begin for WWDC 2015!